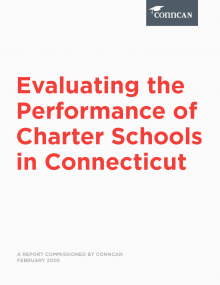 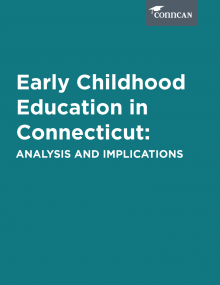 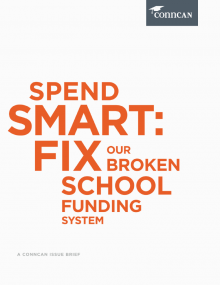 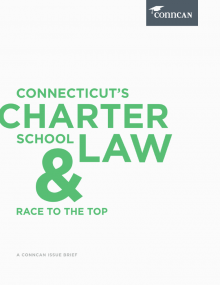 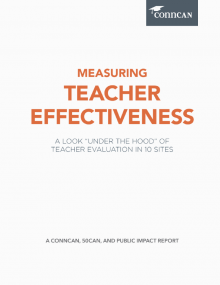 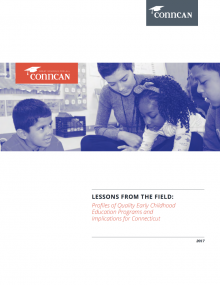 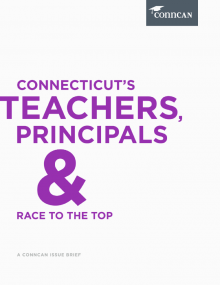 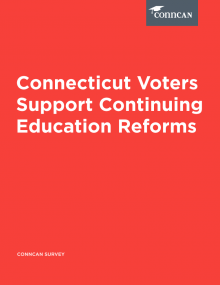 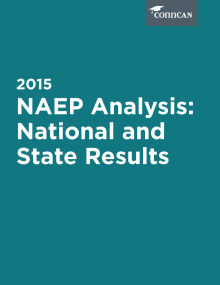 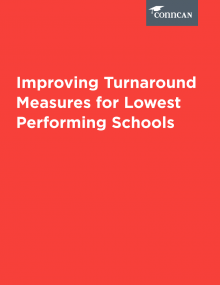 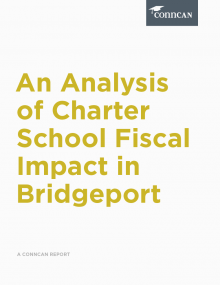 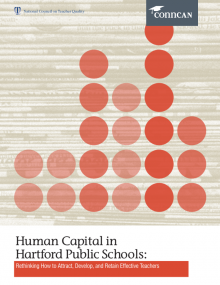 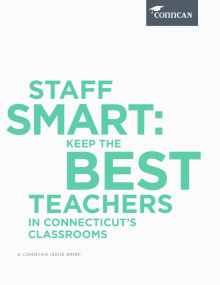 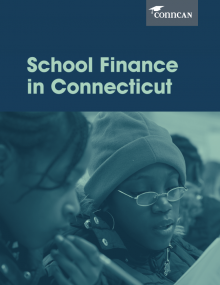 What has been missing in Connecticut is a comprehensive and consistently implemented statewide strategy grounded in the proven elements of education reform: higher standards, greater freedom to innovate, more parental choices, better teacher and principal recruitment and development and increased transparency and accountability for results. 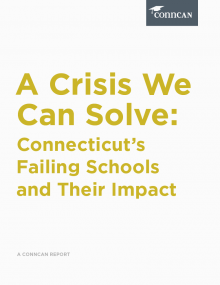 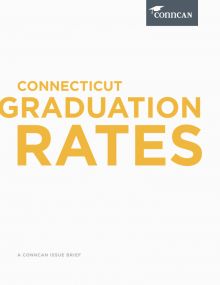 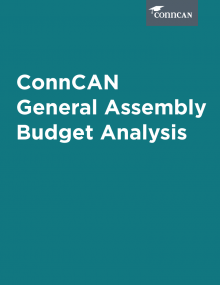 Connecticut’s own experience over the past decade, and the lessons from states across the country, demonstrate that significant progress is only possible when each of these critical elements is in place. 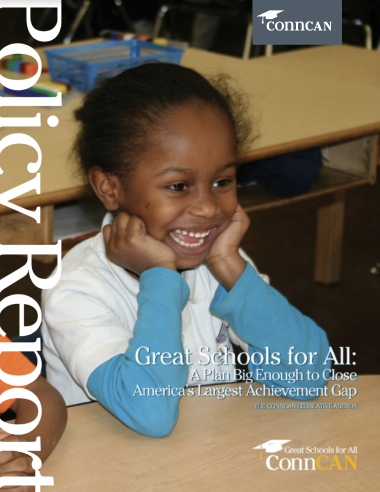 What would such a package of reforms look like? 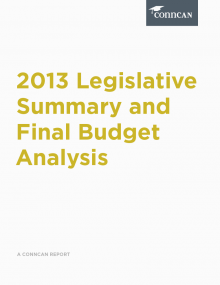 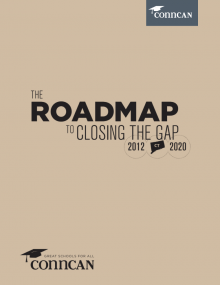 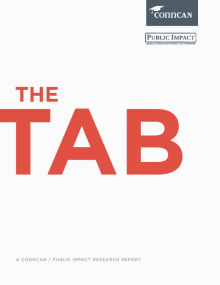 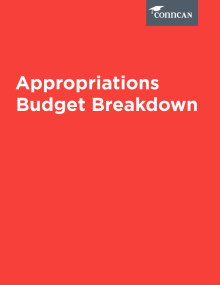 In this report, we recommend a six-year, $1.3 billion commitment grounded in five big ideas.